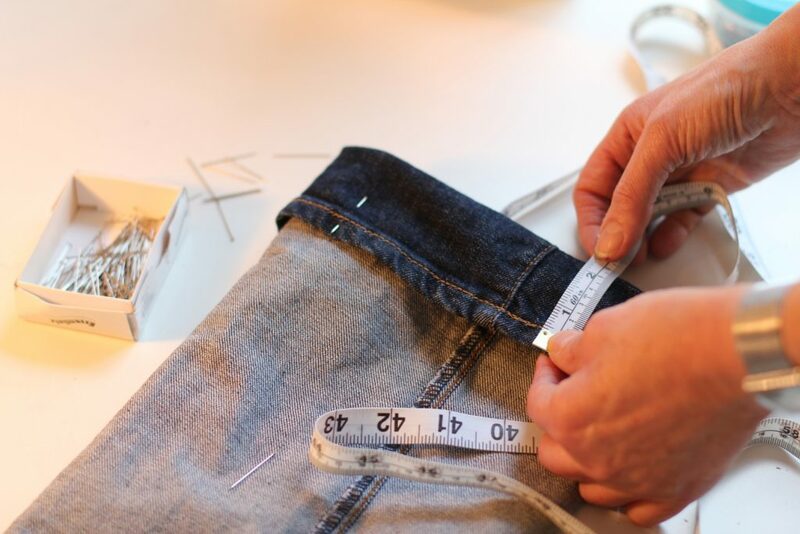 We are proud to provide an on site expert alterations service for the total care of your garments. Whatever attention your garments may need our tailors can handle anything from the smallest repair to the major adjustments, our professionals can be counted on to deliver the highest quality. We replace zips, button, make size alterations, shorten and lengthen items and much more. We have our experienced expert tailors who have vast knowledge of the garment care industry they not only take pride in their expertise but complete every single job with precision and personal satisfaction. Our Standard turn around is within 24 hours however we work around your suitable schedule in some cases the job can be done while you wait.